Making your home more environmentally friendly is much easier than we often imagine. Of course, some require more effort and money than the rest, but even the smallest changes count when it comes to saving our planet. Here are some of the ways you can modify your home to make it sustainable. Green homes are smart homes. Technology needn’t necessarily be a villain when used sustainably. For instance, you can install a sprinkler controller system for your garden. Turning your attention indoors, a smart thermostat is an excellent gadget, as it can be switched on via a mobile app an hour before you arrive from work, so you needn’t leave the heating on all day. Otherwise, you could lower the home temperature by a degree or two. Believe us, it will go a long way. Eliminate all the leaks. A single dripping tap wastes as much as 315 litres per year. To see how much water you have wasted, you can use an online water drip calculator. 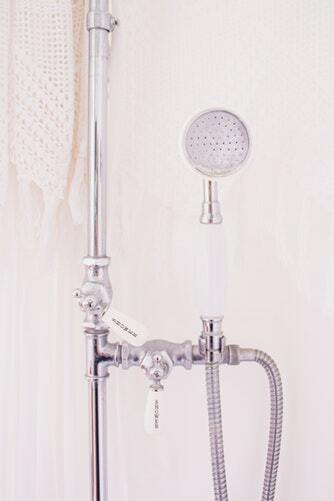 Low flow showerheads can do their trick without you noticing any difference in your morning routine. Install efficient toilets. Think about how many of you there are in the house, and how often the toilet gets flushed. A low flush toilet will spend only as much water as needed. Solar panels are just one of many ways to utilise energy in the home. Installing solar panels has never been easier and it has almost become a ubiquitous feature of a green home. The stored daylight energy can be utilised in household appliances, lights, sprinkler systems etc. and crucially offset your energy bill and dependence on traditional energy sources. Insulation can cover a wide variety of the parts of your home. For example, you can insulate the house walls, the attic, or the garage floor and door. Simple weather stripping and caulking can also do wonders. Finally, installing new windows will make sure no energy is lost throughout the year. Let’s first mention the most obvious: money. Firstly, all green improvements are focused on saving resources, especially electrical energy and water. Your water bills will be much lower (and this can seriously add up over the course of the year). The solar energy we have mentioned can even provide you with so much extra energy that you will have the option of selling it to the local supplier. In short, you can greatly reduce your energy bills by going green. Secondly, today’s real estate market is such that green homes are in high demand, and they will continue to be so in the years to come. From the US to Australia, the demand for eco-friendly homes has been a growing trend, with people taking this into account when considering their home loan options, either as a first-time buyer or when refinancing an existing mortgage. The money spent on modifications can ultimately boost the value of the home and make it far more appealing to any potential future buyer. In a nutshell, the prices of green homes are on the up, they get sold faster, and since the trend is bound to continue, this makes for a safe investment. Our confidence in the popularity of green homes does not rely solely on financial reasons but on the very nature of generation Y. Millennial consumers are far more willing to spend money on green products (flats and houses included) due to their increased eco-consciousness (in comparison to previous generations). 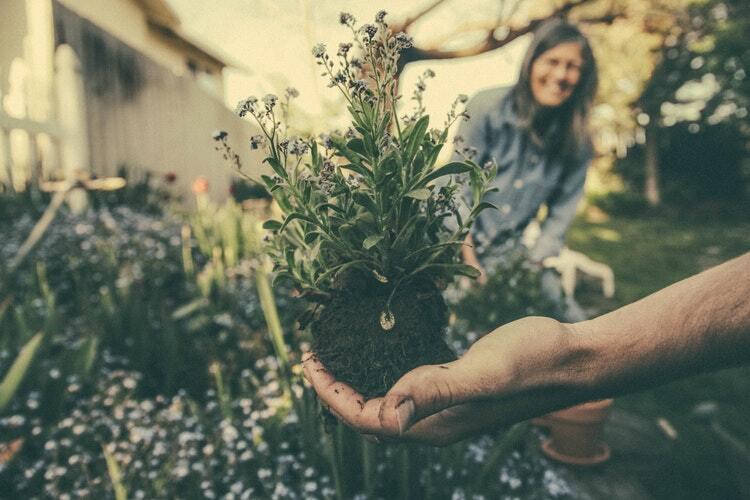 Those looking to reduce their carbon footprint will be attracted to the more sustainable aspects of your property such as solar panels or the garden you’ve planted! Green home improvements are an excellent idea for numerous reasons. Not only are they helping the planet, but they also invariably bring more tangible, financial benefits to the homeowner. Turning your property into an eco-friendly one is one of those rare win-win situations, where you can sit back comfortably in the knowledge that you have done your part for the environment and that your bank account is thanking you too. Are you looking to make modifications to your home? Or renovate your house to make it more eco-friendly? Book a call or chat to our team of experts on 188 184 284 today for free advice. James is a contributing writer for iBuildNew. His interests include sustainable housing and the art of outdoor living.